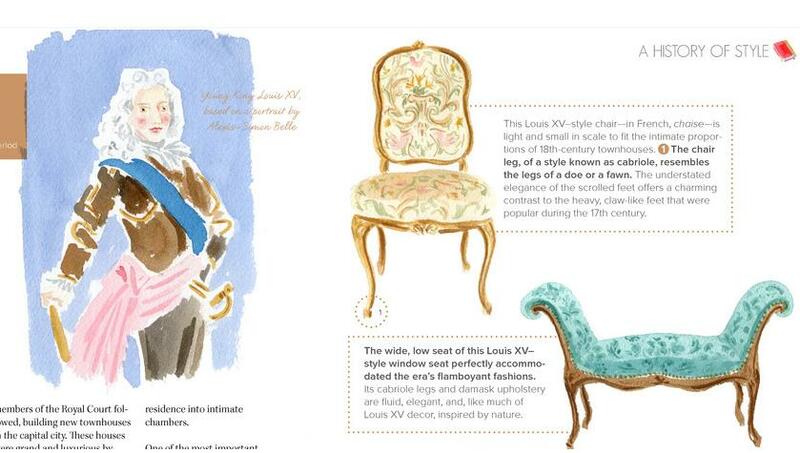 We were having a look at one of our favourite interior design reads ‘Lonny Magazine’ and we saw a great article about Louis XV and the style of the era. It was the moment in which the first wall coverings began to arrive in Europe from the Orient and it’s an epoch which we all recognise from their magnificent chairs upholstered in huge florals and intricate wood carvings, all matching with the designs of the spectacular wall coverings. It’s a look which is truly making a come back, with people becoming ever more daring with their use of coordinating patterns and prints. 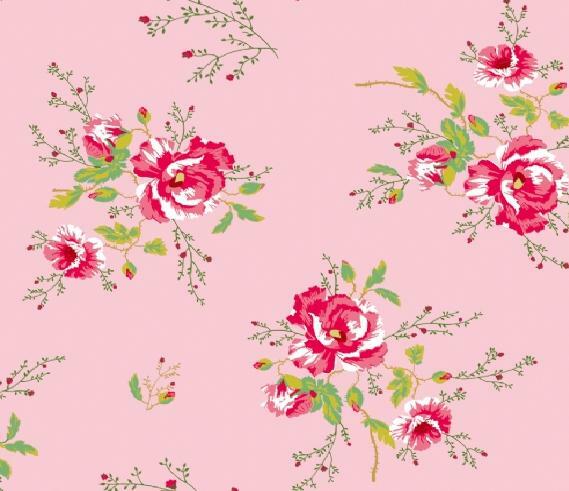 What better place to start than bloompapers, where we hope we can inspire you with a modern take on the classic floral designs. Have a look at the magazine too – we are endlessly entranced by the fantastic homes they show us! Visitando una revista que nos encanta, lonny magazine, hemos encontrado un artículo sobre Louis XV y la decoración de la época, resultando ser la época en que el papel pintado empezó a llegar de Oriente hacia Europa. Una época que todos reconocemos por sus silla y sillones tapizados con telas cargadas de flores y madera engargoladas; sus paredes decoradas con papel pintado recargado al igual que el tapiz de los muebles; los candelabros y grandes lámparas…¿ Y porque no decorar la casa de esta manera? es un estilo un poco antiguo, pero ¡lo antiguo se lleva! Además tenemos varios papeles en bloompapers que te pueden inspirar, date una vuelta por la revista y por la web de bloom, seguro que te acabara convenciendo el estilo neoclásico.